The first time I ever heard the Hamilton soundtrack, that song instantly brought me to tears. It still does, every time I hear it. It is describing the loss of Alexander Hamilton’s son, and it speaks to me because the words perfectly describe that deep-seated fear we have as parents. The unimaginable. The loss of a child. Sadly, it is here that we find ourselves again, having to share news of the passing of one of the Deerhorn Family. 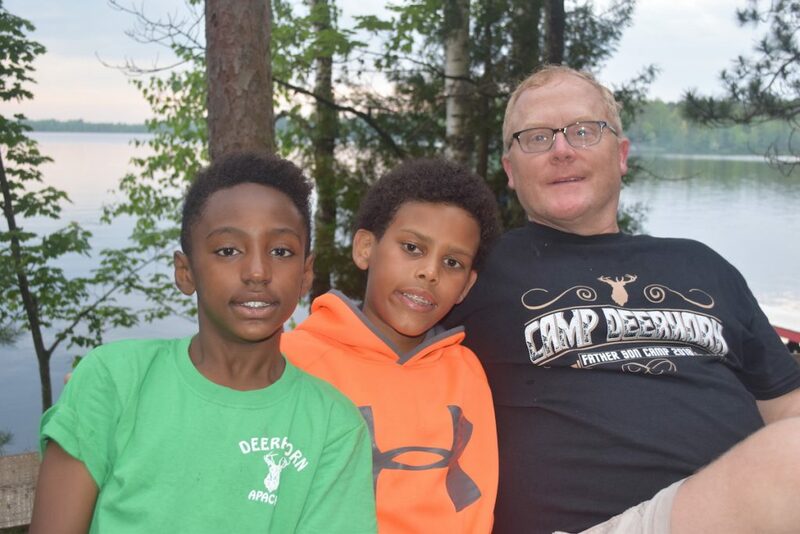 Gabe Deely was a camper at Deerhorn for the past three years, and also attended Father Son with his dad and his brother, Isaiah. We are heartbroken to have to share the word of Gabe’s passing on Wednesday. He was only 12. Friends, there are no magic words I have to make it better. There is only empathy, the feelings stirred up inside that, as parents, we cannot imagine what the Deelys are going through right now. The unimaginable. We feel helpless, knowing that nothing we can do or say can make it better. We hold our children as tight as we can, and push away the unimaginable. 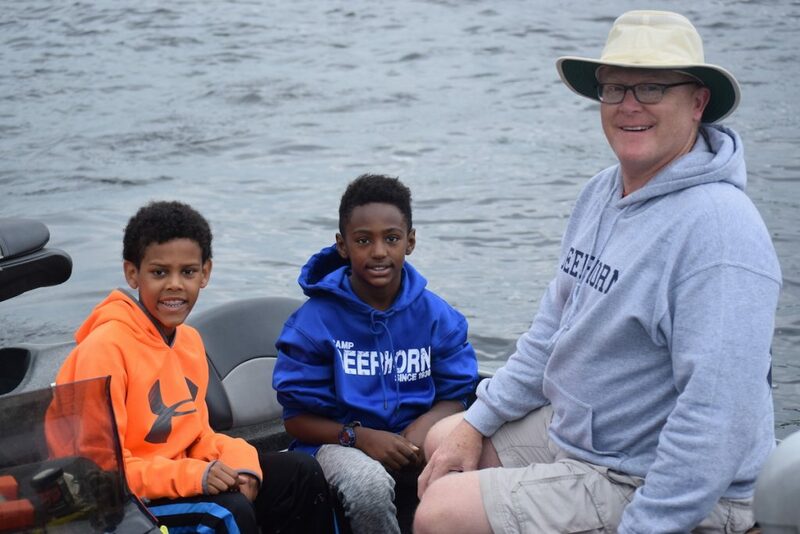 We send love, and prayers, and support to the Deely family, and especially Isaiah, who has lost an incredible big brother. 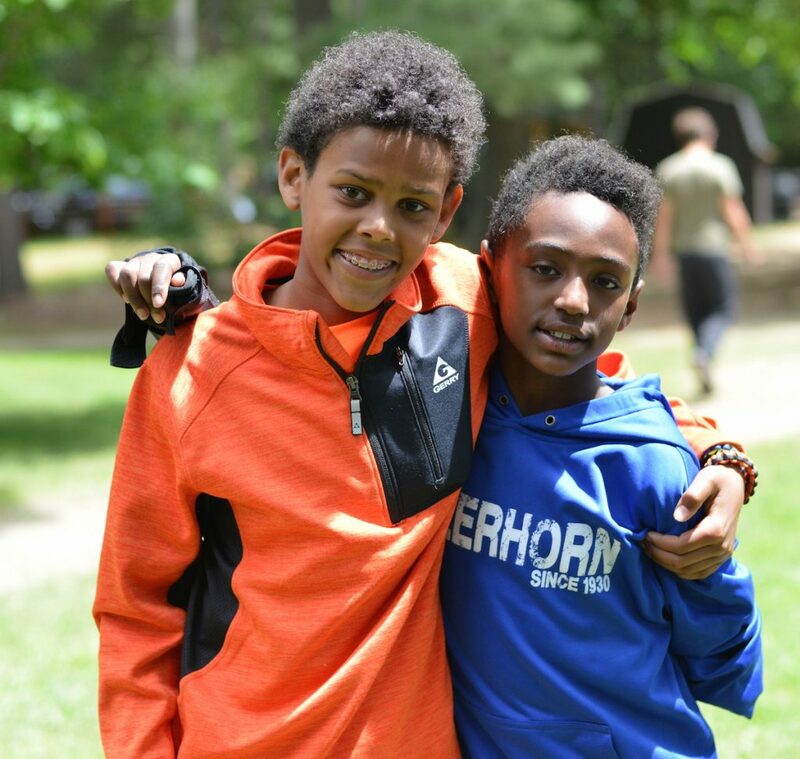 We hope that he can find some comfort in knowing that his Deerhorn brothers will be there to support him and love him when he returns to camp. His loss is also unimaginable. 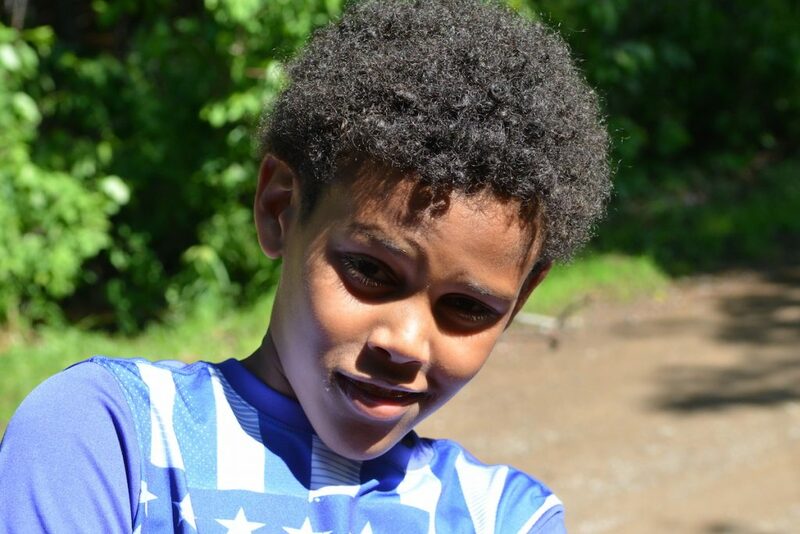 Gabe has been a camper for three years and we know there are many who will share our sorrow. Some may even want to attend the wake or funeral, so we have provided the details below. We ask that all who hear about Gabe’s passing respect the privacy of the Deely family and ensure that discussion is kept to a minimum and comments are only supportive. Any questions or concerns can be emailed to amy@deerhorn.com. There are no words. Just the love of a very tight-knit community and prayers to surround the Deely family in their unimaginable loss. This was our 12 yr old Grandsons first year @ Deerhorn. The Deely family will be in our thoughts. Every parent’s worst fear. Thank you for your kind words, Barry. The family appreciates all thoughts and prayers. Hi Deborah…Thanks for your note. We are all trying to comprehend this tragic loss. Much love to Nate and the Phadnis family. So unbelievably heart wrenching to read this post. Will keep the Deely family in our prayers. Thank you, Amy. All prayers are appreciated. Thank you, Valerie. We appreciate the kind words and I’m sure the Deelys do too. Thanks, Georgianne. Lots of love to you all as well. Thanks, Beth. It’s so hard to comprehend it all. Gabe has been my best friend since kindergarten and I was devastated to find out he died. I don’t even know how he passed away. I don’t know yet how I will work through all of this tragedy. Gabe was there for me when times were hard. I have countless great memories with him.We spent so many good times together. I will never forget him. Nate, we are so sorry for your loss. We send big hugs and prayers your way. Thanks for sharing your words about Gabe. Our family thanks all of you for your support and prayers as we deal with the loss of our Angel Gabriel. Know that our hearts are heavy but he is home with God and the darkness of his loss is easily eclipsed by the glorious memories our “rascally prince” Gabe gave us all every day of his 4,590 days on earth. Bless you all and Nate he love you and everyone!! Brendan, we have all been thinking about you and praying for your whole family. We send you all so much love and look forward to having you and Isaiah back with us next summer. Give Isaiah a big hug from us.